Prana Pilates and Yoga celebrates its eighth anniversary providing expert instruction in Traditional Pilates, Pilates Reformer, Tower Classes, Ballet Barre, Prenatal Pilates and Yoga and Children's School programs with an awesome team of experts led by owner Lauren Zummo. Our studio offers affordable group classes, Private, or team lessons with an infusion of fun and amazing technical instruction. Clients include beginners of all ages and experience to competitive athletes looking for that edge. At prana clients reach goals they never imagined. 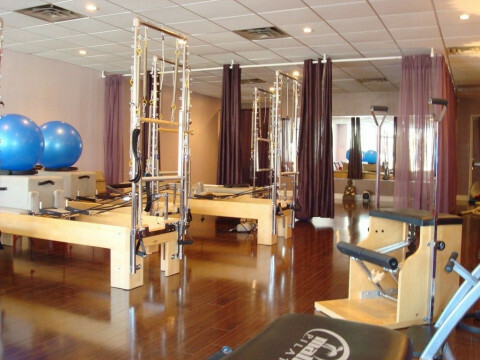 There is a reason Prana is one of the best Studios on Long Island! We create relationships and create programs for each client's specific needs. We motivate, teach, and make our clients smile. At Prana we love watching our clients progress and move pain free.